Currently, Dr. Sytze de Bruin Labratory of Geo-Information and Remote Sensing, University of Wageningen in the Netherlands is visiting the School of Computing and Information Science for a short sabbatical stay. 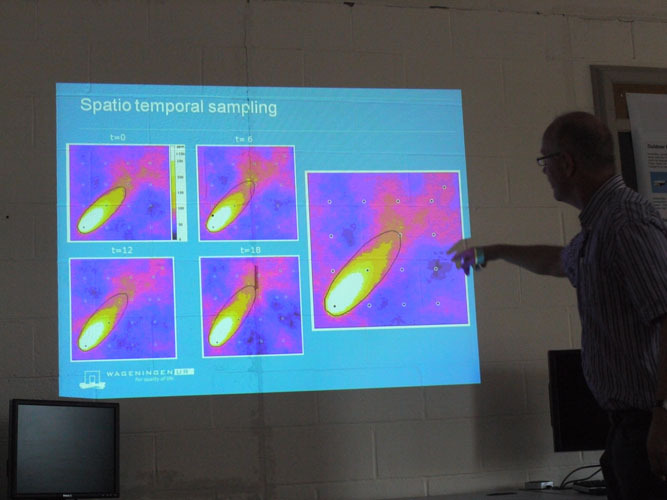 Today, he presented some of his current work in our lab, spatio-temporal sampling from a geostatistical perspective. « Today is Alan Turing’s 100th birthday.